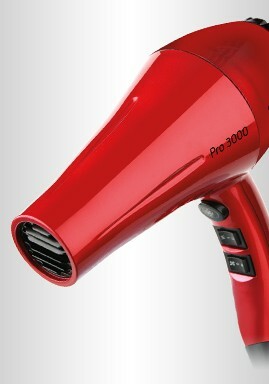 Professional dryer with Ionic Tourmaline for frizz-free hair. A new experience with the new Professional 3000 Ionic Tourmaline Dryer from Winsor with a professional AC motor, specially designed to generate a powerful flow of air for faster drying. Its motor has also been designed to offer over 1,300 hours of intensive use. Tourmaline reduces frizziness and helps to keep hair naturally hydrated. 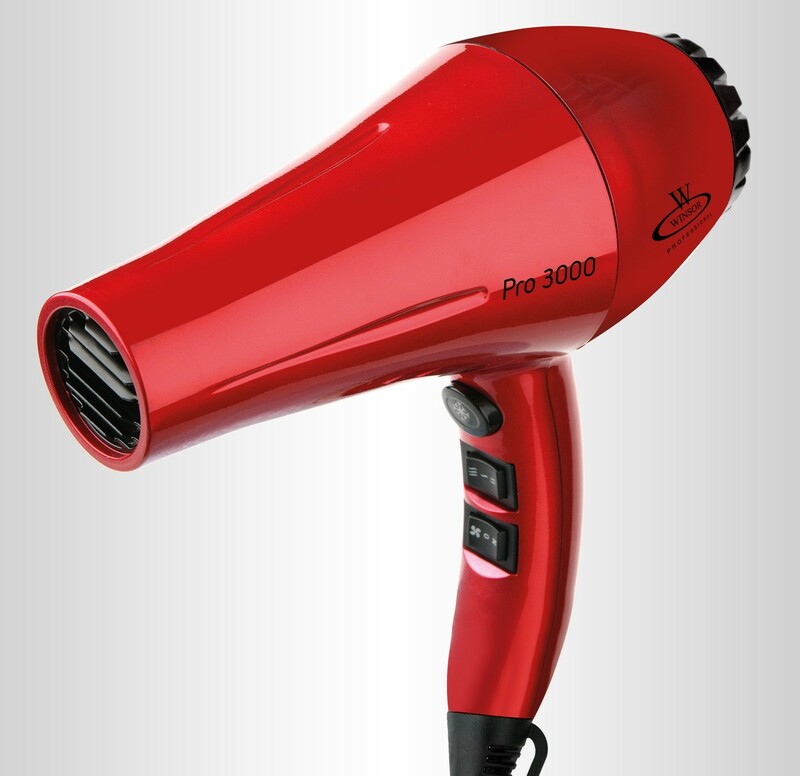 It includes 2 types of nozzles to help adapt it to your hair with a finish that matches your needs.